Visors to fit all Caberg Motorcycle Helmets. 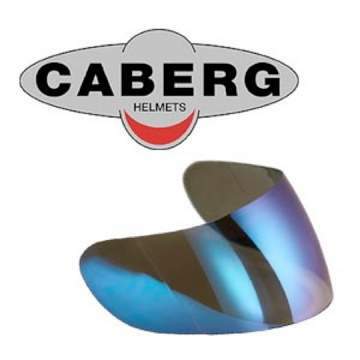 Fits the following: Caberg Tourmax The Clear visor is Pinlock ready (pins installed) to be used in conjunction with the Pinlock antifog insert also available in the Pinlock section. Fits the following: Caberg Duke, Konda (flip front) The Clear visor is Pinlock ready (pins installed) to be used in conjunction with the Pinlock antifog insert also available in the Pinlock section.